As Australian cities continue to experience an oversupply of investment properties, savvy residential property investors looking for something unique with high returns and lifestyle opportunities are beginning to turn to the countryside for their next purchase. The oversupply in the capital cities is also causing investors to flood the "beach town" property markets – making inland country towns where demand is growing and supply remains limited even more appealing to residential investors looking for the best returns. Although investing in country Australia may be more difficult – especially when it comes to choosing the right town to invest in – there are some markers that investors should be looking for (including population growth and economic stability) to choose a location that will deliver high capital growth. One location that has piqued the interest of investors from across the country is Maleny in the Sunshine Coast hinterland. Maleny has long been a coveted destination for the weekend escape and mini-vacations of Queenslanders due to its unique and beautiful natural environment and fresh mountain air. 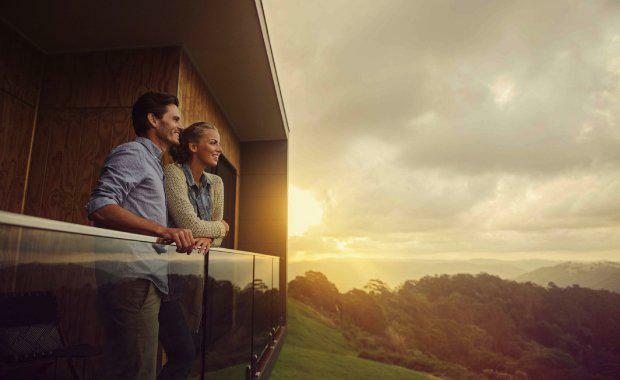 Its close proximity to the Sunshine Coast and Brisbane CBD have ensured that Maleny has surged as part the economically stable and growing pocket of South-East Queensland. RP Data reports that Maleny’s median house price in the area has been steadily increasing since September 2016 where it currently sits at $547,500. Increasing population growth and recent multimillion dollar property sales further reinforce the strengthening market in the area and how important it is to choose the right development when making an investment decision. Magnus Olson, Director at the new exclusive Maleny development, The Ridge at Maleny highlights that as a rule, opportunities to invest in Maleny tend to be either a rental property that you can’t use or a weekender that you can’t access income from and spend most of your time maintaining and cleaning the property. 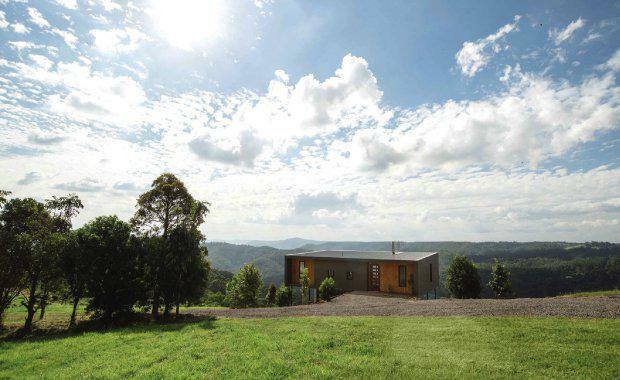 “The opportunity that the Australian countryside, and Maleny in particular, offers investors is extremely hard to find elsewhere. 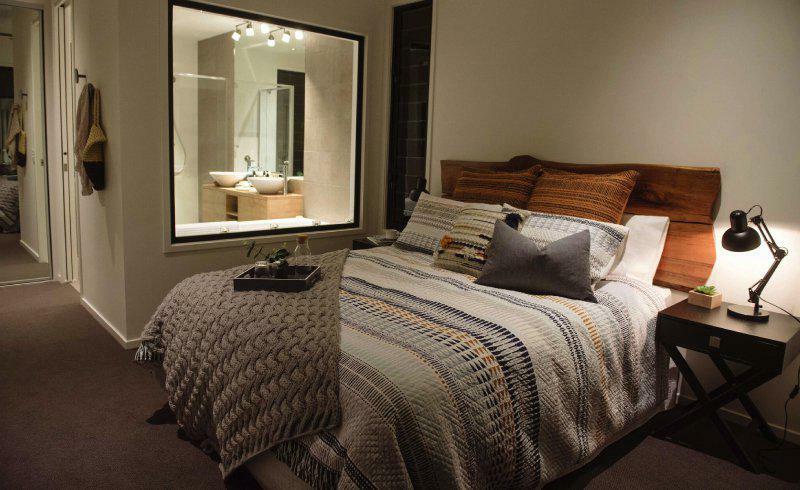 The Ridge at Maleny offers investors the best of both worlds: the potential for rental income and the opportunity for personal use. With an onsite manager, all property maintenance and cleaning is taken care of, so you can simply settle in, relax and enjoy your holiday,” Mr Olson said. Interestingly, The Ridge at Maleny development is situated on over 300 acres of land and 1.6km of Mary River frontage, which is extremely rare for Council to approve. “This project strikes the perfect balance between luxury development and the conservation of the pristine and vast environment. 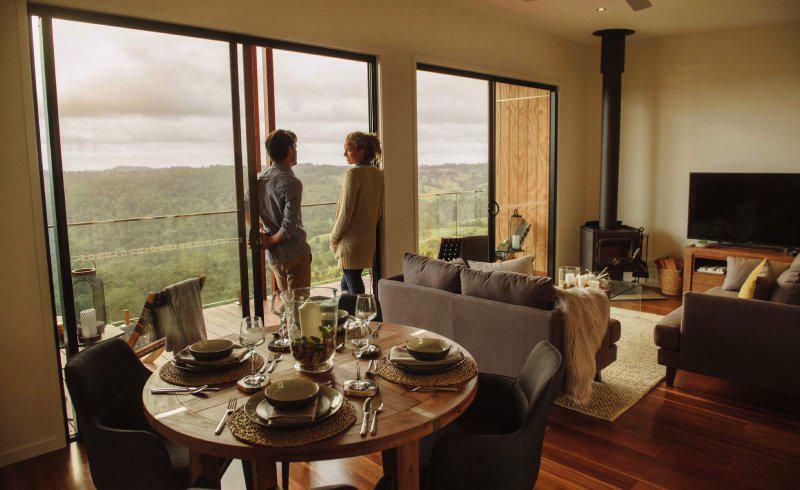 With rare Council approval, the 14 luxury cabins are constructed on the highest point just west of Maleny on 300 acres giving spectacular views north to the Connondale Ranges and south to the Glasshouse Mountains,” Mr Olson said. 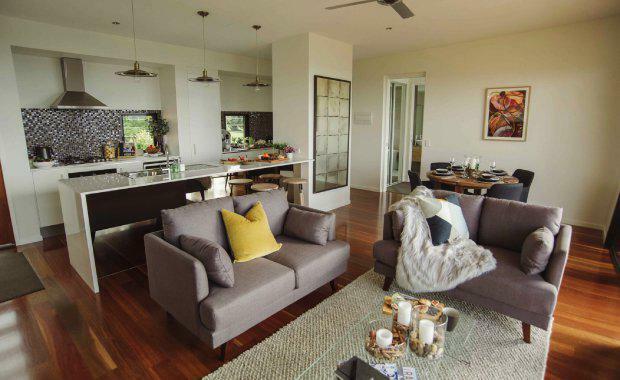 The Ridge at Maleny is a perfect example of what investors turning to the country should be looking for in a property: it offers all the amenity (without any of the maintenance) and is in an economically stable and growing pocket of South-East Queensland. As a boutique operation, there are only 14 luxury cabins available and unprecedented interest in the location has been already been seen with several sold to-date. The Urban Developer is proud to partner with The Ridge At Maleny to deliver this article to you. In doing so, we can continue to publish our free daily news, information, insights and opinion to you, our valued readers.